The site uses MHI Vestas V164-8.3MW turbines on gravity-base foundations and 11km of 66kV cabling. It is the first operational offshore wind site to use the concrete float-and-submerge foundations, which were installed over the summer of 2017. The opening of the site was attended by EDF Group CEO Jean-Bernard Levy and the group's executive vice president for renewable energy, Bruno Bensasson. 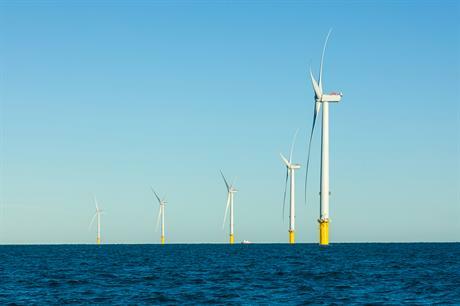 EDF Renewables acquired the rights to the Blyth test site, located 5.7km from the coastline, from seabed landlord the Crown Estate in October 2014. The site has the consent to install up to 99.9MW of capacity. 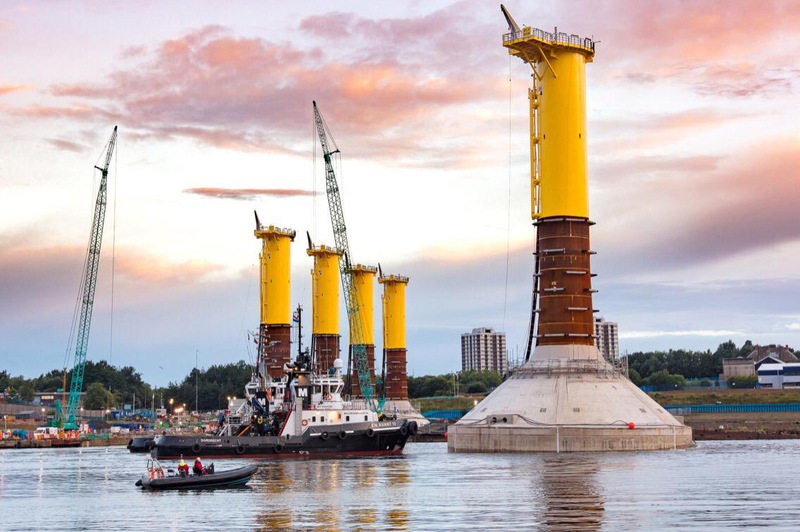 After acquiring Blyth, EDF Renewables said it would use the project to "grow its expertise and experience in designing and choosing foundations" and develop offshore installation processes. In May, EDF acquired the rights to the 450MW Neart Na Gaoithe offshore wind project in Scotland, which is also set to use innovative technologies. EDF also operates the 62MW Teesside offshore wind site. "The fast-track construction at Blyth highlights the robustness of EDF Group expertise in offshore wind power that we intend to further develop on the UK market, as well as in France and beyond," Bensasson said.